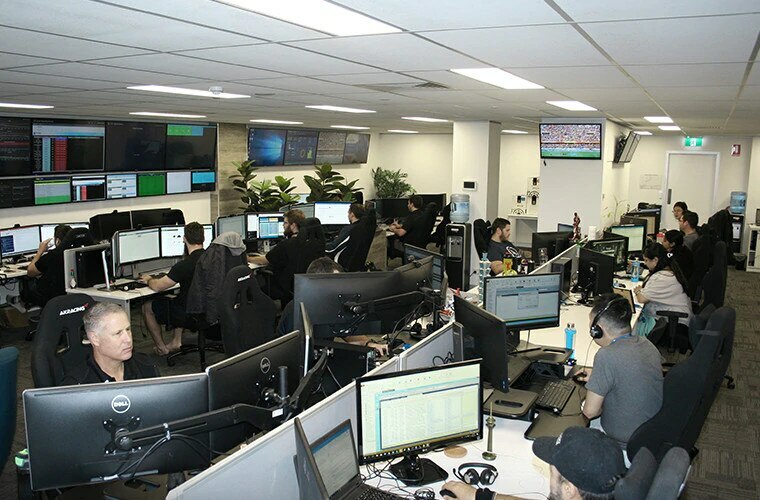 Our small team do a big job, supporting development needs across some of the core products in the Casino, Sportsbook and IT portfolios – all from one of the world’s most idyllic settings. 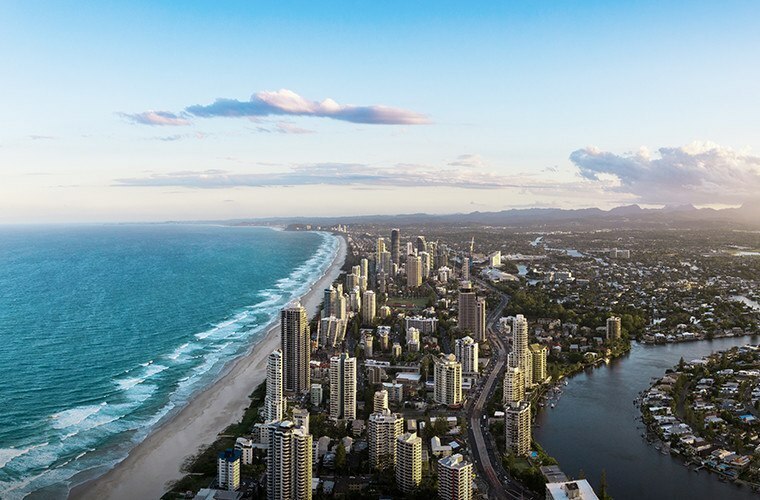 Based in the heart of the Sunshine State, where you’ll find us on the Gold Coast surrounded by long sandy beaches, lush rainforests and adrenaline-pumping theme parks. Trips to the city are easy and getting to the beach is a breeze. 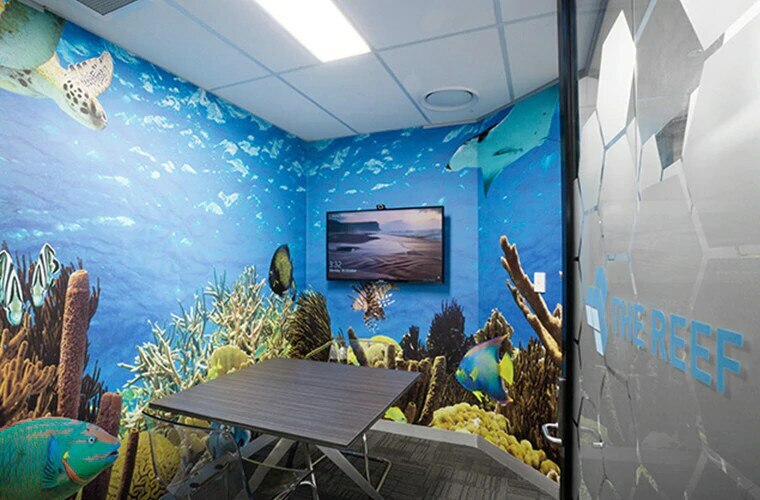 With 300 sunny days and hazy sunsets a year, working at Derivco Australia is truly a slice of paradise. We believe in rewarding great work through our quarterly bonus structure and we celebrate success together (our office game nights are legendary). We love what we do and enjoy flexible working hours in our inclusive, friendly open plan office. The neighbours love it here too - the local kangaroos are on our doorstep and often bounce by for a visit.